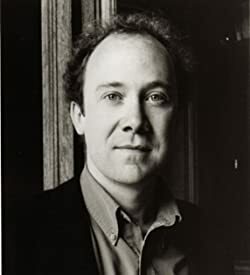 BEN MACINTYRE is writer-at-large and associate editor of the Times of London. He is the author of Agent Zigzag, The Man Who Would Be King, The Englishman's Daughter, The Napoleon of Crime, and Forgotten Fatherland. He lives in London with his wife, the novelist Kate Muir, and their three children. Please enter your email address and click the Follow button to follow Ben Macintyre!